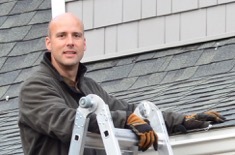 I'm a full time home inspector who wants to work with you. 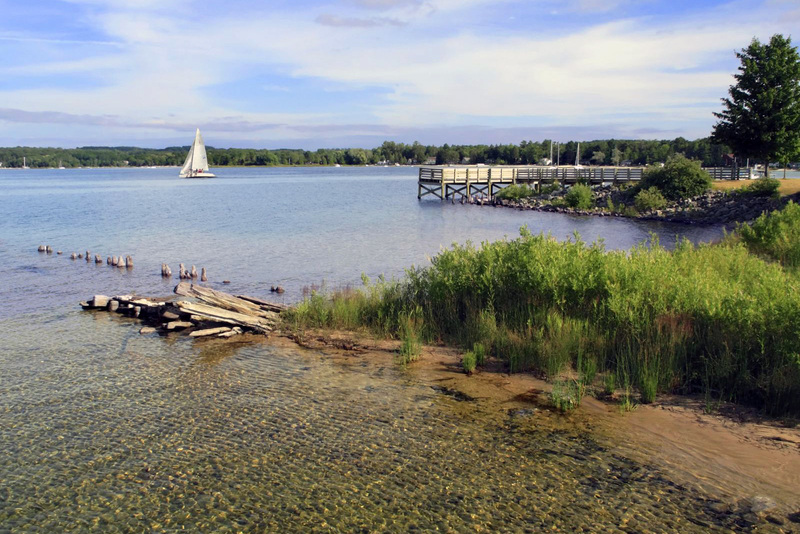 Some inspectors are part timers; they might be a contractor inspecting homes in between jobs, or a retiree looking for something to do until he heads south for the winter. Not me; this IS my day job, and I love what I get to do for you every single day. Single point of contact. If you call, you will get ME. When your inspection is scheduled it is with ME. I am the one that will perform the inspection, and will also follow up with you after the inspection. I don't have employees or sub-contractors , thus have complete control over the delivery of your service. When you call other inspectors you're likely to get a call center to book the appointment without ever talking to the inspector. I have credentials. 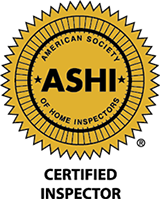 I'm a certified inspector with ASHI, the American Society of Home Inspectors. This means I've been audited by ASHI headquatrters and found substantially in compliance with their Standards of Practice. I also hold the IBR designation. This stands for Inspector by Review, awarded by the Great Lakes Chapter of ASHI. I've inspected a home, finding all the MUST FIND issues a team of seasoned inspectors identify. I then appear before a board of peers, answering questions pertaining to general home inspection knowledge and Standards of Practice. I give you walk away power. 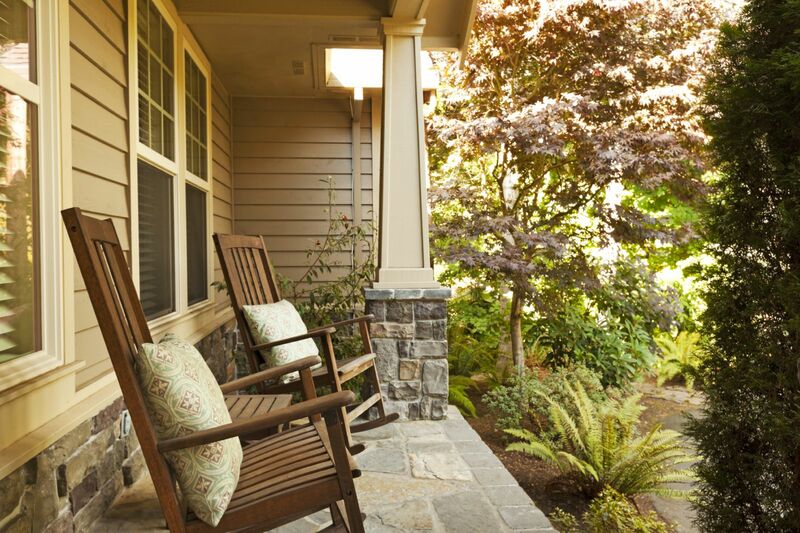 If for any reason you dont close on the home I inspect for you, I'll inspect the next one you choose for free. I'm Infra-red certified. Not many inspectors are willing to invest time and resources to find issues that can't be seen with the naked eye. I have been using home inspectors for over 45 years and Terry is one of the best I have ever hired; Not only was the report detailed and thorough, it was made available to me the same day as the inspection; Seldom do you see such professionalism; I would not hesitate to hire him again and highly recommend Terry. Terry, Again, thank you for the very professional, job well done! I would highly recommend your company and services to anyone. Inspector was very thorough and took the time to explain what he was doing and why. Also offered advice concerning features and benefits of the house, electrical work, appliances, and tips on winterization and maintenance. He was very helpful. 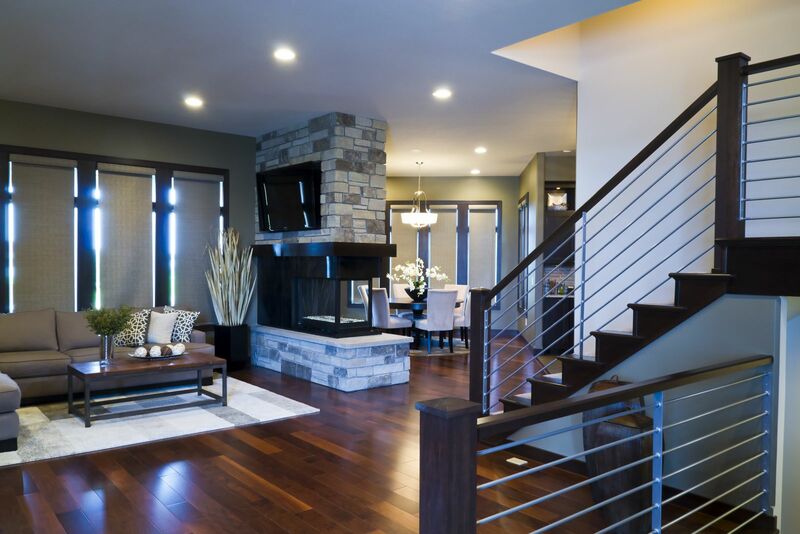 As an Electrical Contractor and State Licensed Electrical Inspector, I want to take a moment to compliment Terry on his skill set in identifying electrical issues during his inspections. His evaluations are spot on, and his recommendations are always fairly balanced between the "must fix" and "should fix". Terry clearly has invested the time in education and training that allows him to do this with great accuracy. I always look forward to reviewing his reports when needed with buyers and sellers. Terry - Thought I would follow up. Contractor inspected yesterday and was very impressed with your report as it saved him a lot of time and your assessments were right on the money. I just want to thank you for putting together such a detailed and professional report. l will give you a call this week, I would like to discuss a couple of the items. 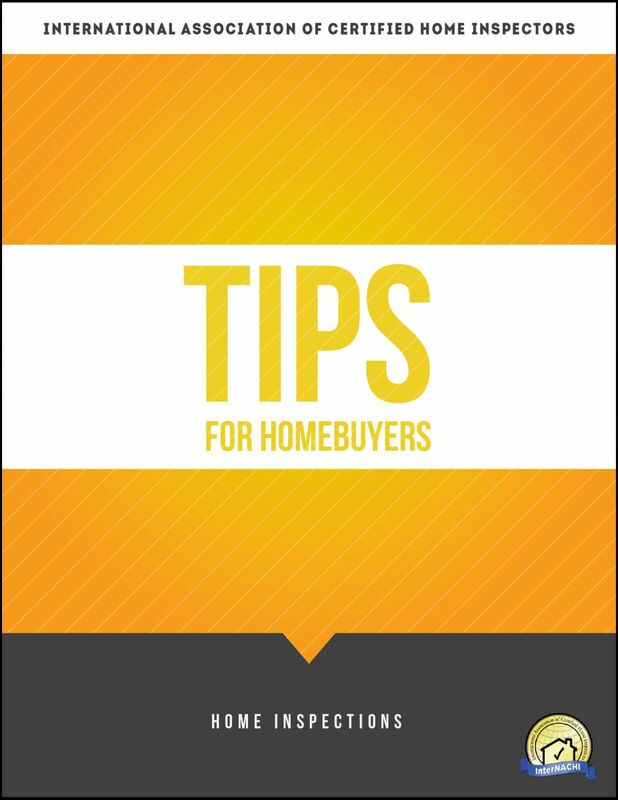 Email me to receive your free e-booklet: What every homebuyer in the Grand Traverse area should know.